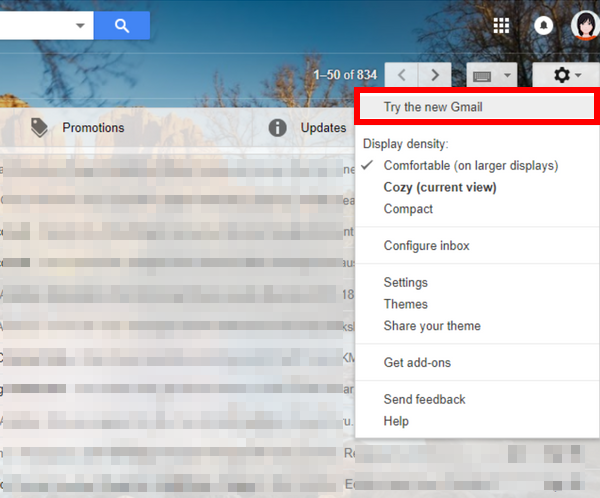 Gmail recently got a revamp with lots of exciting new features that give users better control over their email. 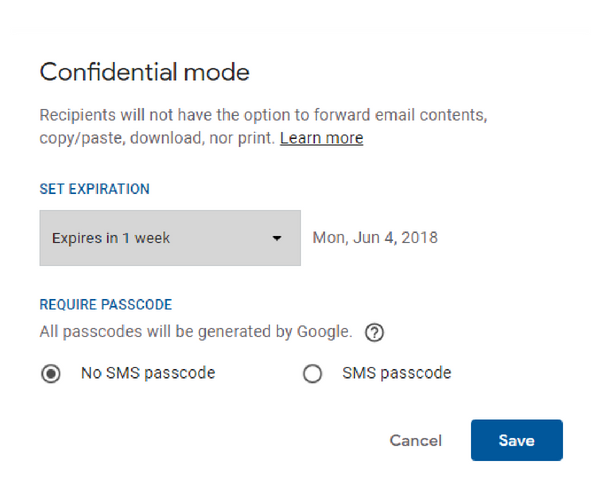 One of the popular features from the revamp is the Confidential Mode which lets you send self destructing email messages that automatically get deleted after the expiry date. If you haven’t started using the feature yet, here’s a quick guide on how to send self destructing email on Gmail. If you are still not aware of the feature, here’s a quick overview. Gmail on the web, (not on Android or iOS) now has a Confidential Mode. This mode lets you protect sensitive emails in a few ways. You can set a passcode, prevent it from being forwarded and set an expiry date after which it gets automatically deleted. Recipients of the confidential email will not be able to download, copy/paste, forward or print a physical copy of the email. But, there is nothing stopping them from taking a screenshot or photo of the email if they are determined to have a copy of it. 1. Click the Gmail Settings icon. (gear icon at the top right of the screen). 2. Click Try the new Gmail. Wait a few minutes for the new interface to reload. You can now start sending self destructing emails on Gmail. 1. On the new Gmail interface, click Compose to open a new email message. Type in your message. 2. In the bottom of the Compose window, click the clock/lock icon to turn on confidential mode. 3. In the Confidential mode pop up window, in the Set Expiration section, select an expiry date. The email will automatically be deleted from the recipients Inbox after this date. 4. Next, select the SMS passcode option. Recipients will receive the passcode via a text message. Note: If you choose No SMS passcode, recipients will be able to open the email directly from the Gmail app. Recipients who don’t use Gmail will get receive a passcode via email. Note: Options to forward, download, or copy the email contents and attachments will be disabled. That’s it. You can now send the self destructing email to the recipients keeping in mind that it isn’t a foolproof system. Will you be using the Confidential Mode to send self destructing emails? Let us know in the comments.